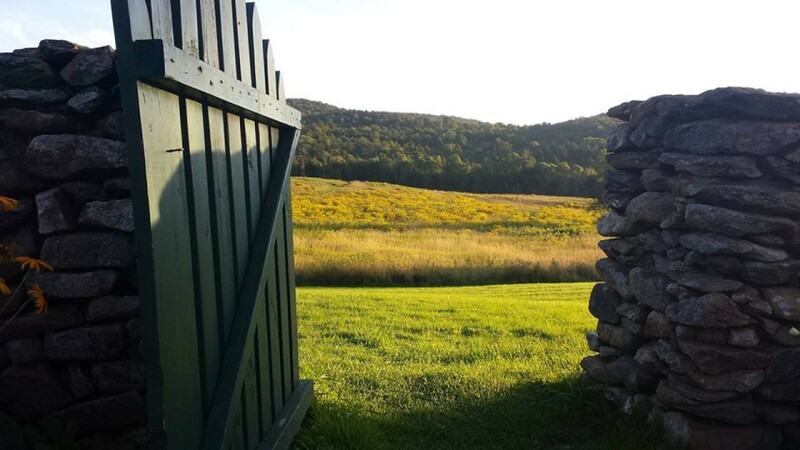 I’m thrilled that the good folks at Passages North have accepted two of my poems for publication! “Blue Yodel” just wrecked me. My only regret is that I can’t read this book again for the first time. At least I’ll have other times. is not what I feared it would be. I was blown through death. 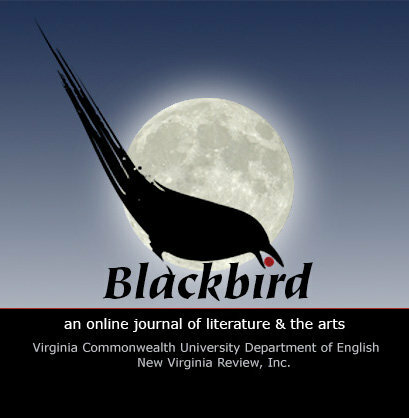 The new issue of Blackbird went live! Two of my poems appear in it alongside some great work by many other poets and writers! Countless thanks to the editors and fellow contributors! 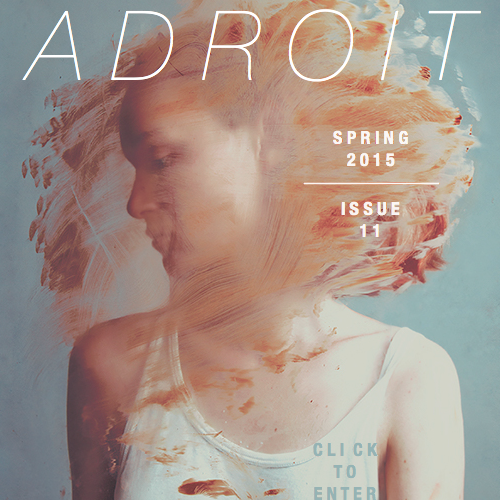 Issue Eleven of The Adroit Journal is live! I’m thrilled to have two of my poems in it alongside some killers by Tory Adkisson, Anne Barngrover, and Alexis Pope. Many thanks to the editors, staff, and fellow contributors. Enjoy!